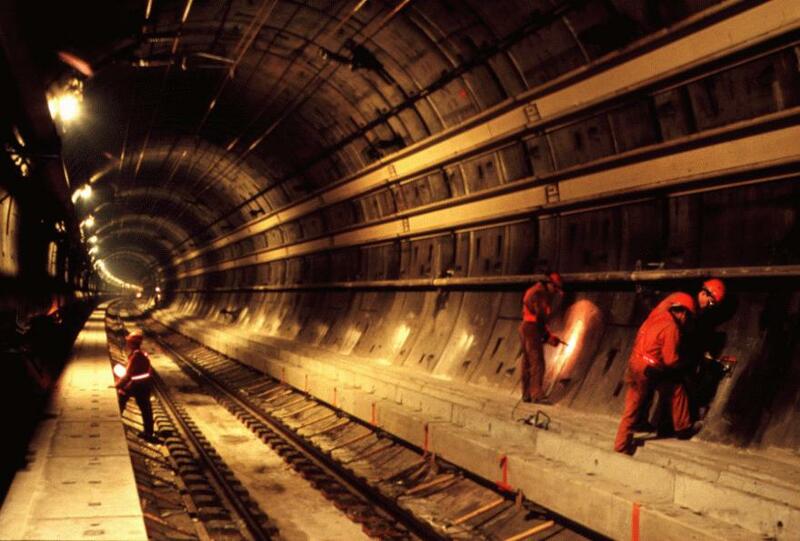 The Channel Tunnel is one of Europe's biggest infrastructure projects ever. It is 31 miles long, and on average 150 feet deep under the seabed. The Tunnel has three tubes (2 for rail and 1 for service) which were dug by 13,000 engineers and workers .